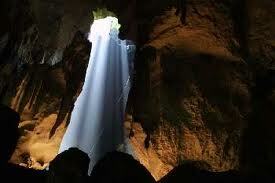 Explore Deer Cave, Langs Cave, Cave of the Wind and Clearwater Cave. Get to know nature millions of years old. Be a spectator of the over 5million bats exodus every evening in search of food as they fly out from Mulu Caves. 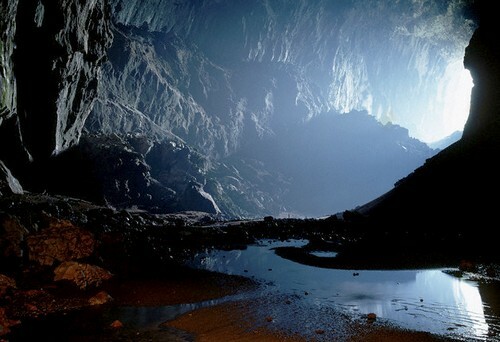 Visit Gunung Mulu National Park and venture into the many caves in Mulu such as the Deer cave, Lang's Cave, Clearwater cave and Wind cave. In the Mulu caves, there will be infrastructure such as plankwalk, electric lighting and staircase to ease your journey and also for you to be able to view the many different cave architectures. If you are looking for Headhunters Trail Borneo Tour for 5D4N, please visit us by CLICKING HERE. Departing either from Kuching or Kota Kinabalu or Miri to Mulu by Maswings ATR 72 (MH flights ) as stated above . MASwings air fare from either Miri/Kota Kinabalu/Kuching to Mulu (Return), Hotel stay, entry permit and fees, meals , excursioas stated, and Show Caves of Mulu and Nature Guide. Guide Tipping at Rm10 per pax per day, personal items, torch light and flight from Kuala Lumpur/ Oversea to Sarawak. Please advise us if you are Vegetarian as the food requires special arrangement with additional cost.